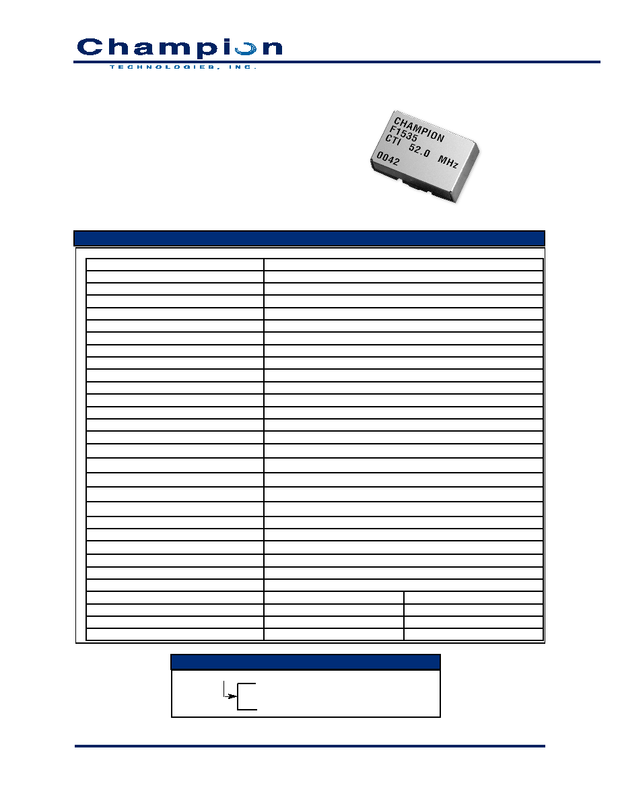 "Blank" = -10�C to 70�C Operating Temp. 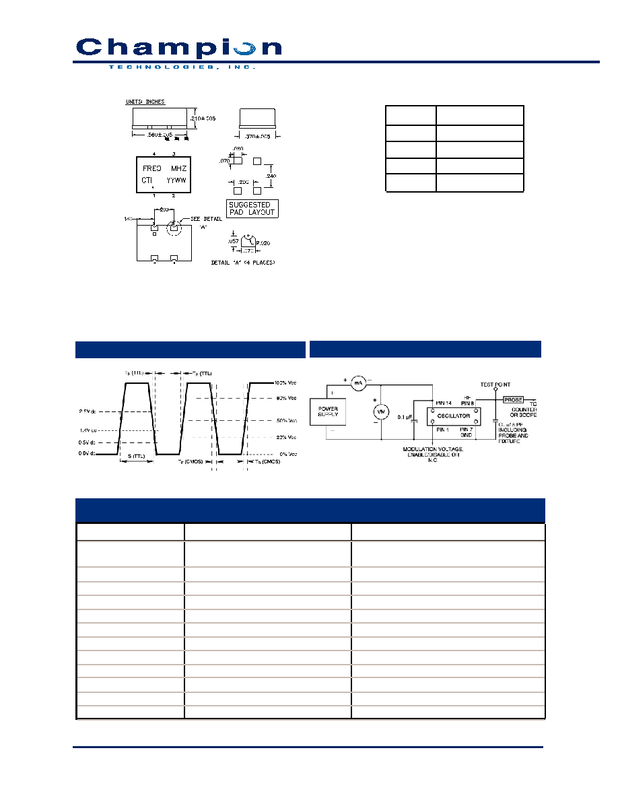 "M" = -40�C to +85�C Operating Temp. 260�C; 10 seconds: 1 inch/sec.